We recently took on another amazing brand, and that is MAVIC!! Extremely well known for their amazing wheels and rims, and now getting a strong foot hold in the clothing market. We also carry in stock a range of MTB and Road helmets, Shoes and Road Clothing. 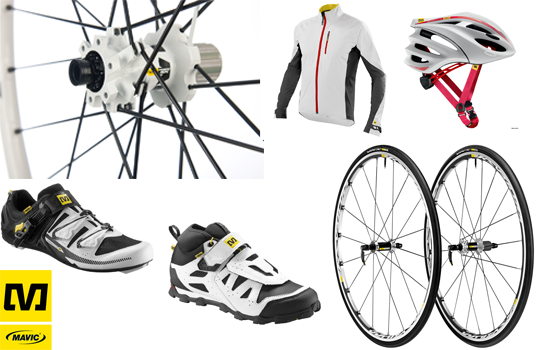 Mavic clothing and shoes are a really really excellent quality and the price is very reasonable too. With the MP3 ‘crash replacement’ programme your Mavic product is covered for any accident, fall, or damage for 2 years! The total price including the bike for this at RRP should be £902, we are doing it all as a Package Price for £650, that's a huge saving of over £250!!! 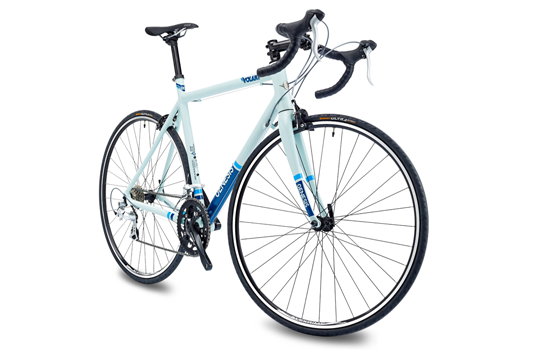 Also available as a bike only in our ONLINE SHOP for just £448 saving you a massive 30% off RRP. The Volant is a very Genesis take on an alloy-framed road race bike. 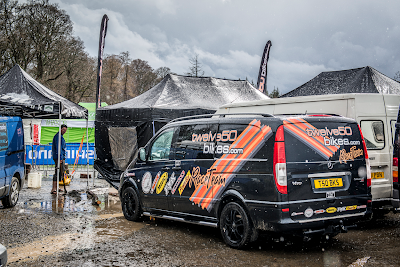 Since braving sub-zero temperatures and axle deep mud last time out, spring has sprung so surely we were due for some sunshine and dust, right? No such luck. We were treated to wind, rain, sleet and snow. The pits flooded while we were setting up and we had to cut drainage channels into the pits, but hey, this is racing in the UK and we had our trusty Webber grills and a new fire pit to keep warm, so all was good. Anyway, what did we expect? The hill at Inners is legendary for the web of technical trails that criss-cross it and has seen many a downhill race. It's a big loop too, with riders taking around five hours to get around the stages. These are tough tracks, and if Round 1 favoured those who could pedal the hardest, then this time out riders would have to be on top of their technical game too.